Known regionally as Africa’s Kingdom of Pleasure, Sun City Resort is a luxury casino and resort, situated about two hours’ drive from Johannesburg. The complex contains four hotels, two championship golf courses, two casinos, an atmospheric South African cultural village and more than 7000 crocodiles within a sanctuary. 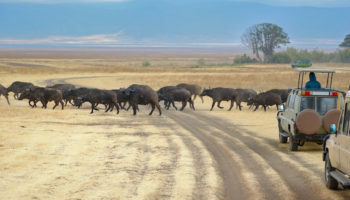 The adjacent Pilanesberg Game Reserve is the most popular public Game Reserve in South Africa. As the only park under a formal conservation effort in KwaZulu Natal where you can see the Big Five – lions, elephants, leopards, buffalo and rhinoceros – the Hluhluwe-Umfolozi Game Reserve offers visitors wildlife viewing opportunities second to none. Wildlife enthusiasts may enjoy the vast expanses of native plants and native animals during guided walks, self-guided drives, or opt for a thrilling viewing experience by boat along the Hluhluwe dam. Blyde River Canyon is the second largest canyon in Africa, after the Fish River Canyon, although it is much greener due to its lush subtropical foliage. Walking treks through the rich diversity of flora and fauna filled canyon offer views of magnificent escarpments, waterfalls and ancient geological phenomenon. Visitors have the opportunity to encounter all five of South Africa’s primates here, as well as hippos and crocodiles near the wetlands of Swadini Dam. 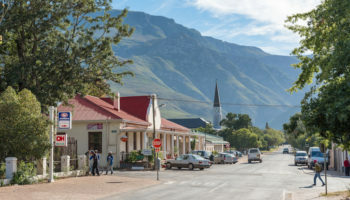 The fertile valleys of the Cape Winelands are surrounded by majestic mountains, sleepy villages, brilliant monuments, fruitful orchards and some of the lushest scenery in South Africa. Visitors can follow the Wine Routes of the Cape to visit the vineyards of the country’s finest winemakers, whose sherries, ports, brandies and intriguing whites and reds are world famous for their delicate flavors and savory palatability. 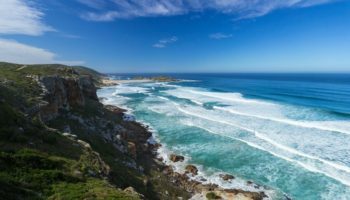 The Garden Route is one of South Africa’s most popular tourist attractions and is generally thought to stretch from Mossel Bay to St Francis along the Indian ocean and also includes parts of the inland. A trove of indigenous canopied forests, mountains, rivers, tranquil lakes and golden beaches grace this extensive South Africa region. One of the Garden Route’s best known travel destinations, Knysna is situated between lush forests and the shores of a peaceful lagoon. Extensive opportunities for outdoor adventure are easily accessible in Knysna, as well as plenty of leisurely strolling paths filled with authentic dining and shopping venues. Visiting the heads – two cliffs guarding the mouth of the lagoon – is a must, and each one offers spectacular views of the adjacent colorful cliffs and the brilliant lagoon where seasonal whale watching is top-notch. Often compared to Miami Beach, Durban’s beaches provide a vibrant atmosphere that pulses with energy. 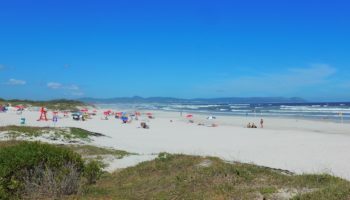 Boasting balmy weather year round and sporting a genuine beach culture, Durban beaches are lively areas that are remarkably clean and safe, and many of the beaches offer varietal entertainments throughout the day. 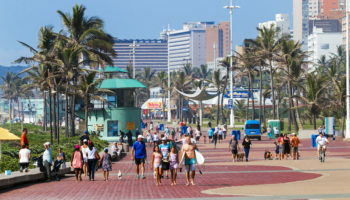 Also known as the Golden Mile, there are expansive stretches of soft, golden sands and subtropical sunshine along Durban’s South and North Coast beaches. The Drakensberg is the highest mountain range in Southern Africa, rising to 3,482 meters (11,420 ft) in height. The name is derived from the dutch and means “dragons mountain”. The Amphitheatre is one of the geographical features of the Northern Drakensberg, and is widely regarded as one of the most impressive cliff faces on earth. Situated within a national park, reaching the pinnacle of the Table Mountain is an thrilling experience that offers phenomenal, birds-eye views overlooking the city of Cape Town, Robben Island to the north, and the Atlantic seaboard to the west and south. Peaking at 1,086 meters (3,563 ft), reaching the top is simple via an ingenuous cableway, and each Rotair car features revolving floors allowing passengers to enjoy 360-degree views during the trek to the top. The Kruger National Park is the largest game reserve on the continent and one the main tourist attractions in South Africa. The park boasts more species of mammals than any other African game reserve which includes the Big Five, cheetahs, giraffes and more. Unlike most other safari parks, Kruger is a self-drive destination with an excellent infrastructure and many places to stay inside the park, from tented camps to luxury lodges. Wow some wonderful pictures here! 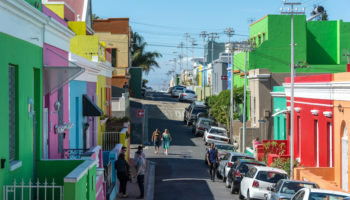 I never knew how colorful and diverse South Africa is. 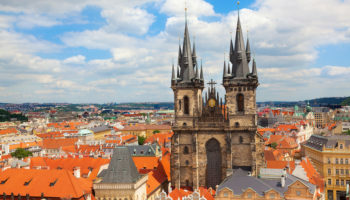 This is on my list of places to travel. Now just what part of South Africa is what I need to figure out next. I’m genuinely shocked knowing there is also a great canyon similar to the breathtaking views in Colorado. I would certainly take on more details about this spot since I love the things I see in these Canyon formations. What a collection of colors. South Africa is really too much beautiful country. The Table mountain, Blyde River Canyon,and Sun City Resort are simply awesome. Thank you for this nice post. Look at those animals. 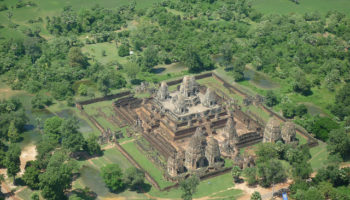 I think this is one of the best country to visit and to enjoy nature. Almost all places here are spectacular. Cant wait to go in South Africa. Many people do not know how great and beautiful South Africa is. 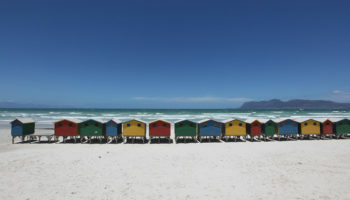 They fail to grasp that South Africa is one of the most recommended place with its virgin forest and grandeur city. Every time I see pictures of wild animals in a forests, it amuses me. 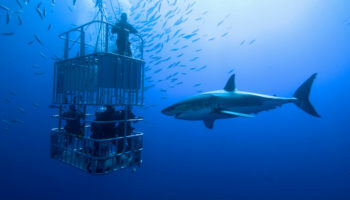 There are still places like this for animal to live with freedom. Woah! I like having a coffee break at Knysna because I love outdoor adventure. Great shots and reviews on South Africa! There are too many things to do in South Africa. We think that we’ll go next year, so we take in account your tips! Greetings from Spain! Thanks for bringing back my memories when I was there at South Africa. I volunteered there as a doctor for almost 10 years. Mostly of the spots above particlarly the Table Mountain have a special place in my heart. I hope to be back soon! A lot of natural beauty are there. Amazing!!!!!!!! 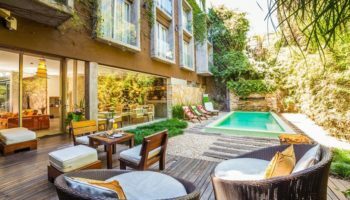 Another well kept secret is Phinda Private Reserve, located in South Africa’s KwaZulu-Natal Region in between the Mkuze Game Reserve and the St. Lucia wetland Park. Phinda is remarkable because it allows you to get the closest to wildlife. Here you can see Africa’s Big 5 up close; elephants, lions, leopards, cape buffalo, and rhinos. This will be my seventh trip back to South Africa, it never gets boring visiting and revisiting some places is never the same experience twice. Recommend anyone who wants to visit RSA… Just do it! I fall in love with the Country every time I visit.